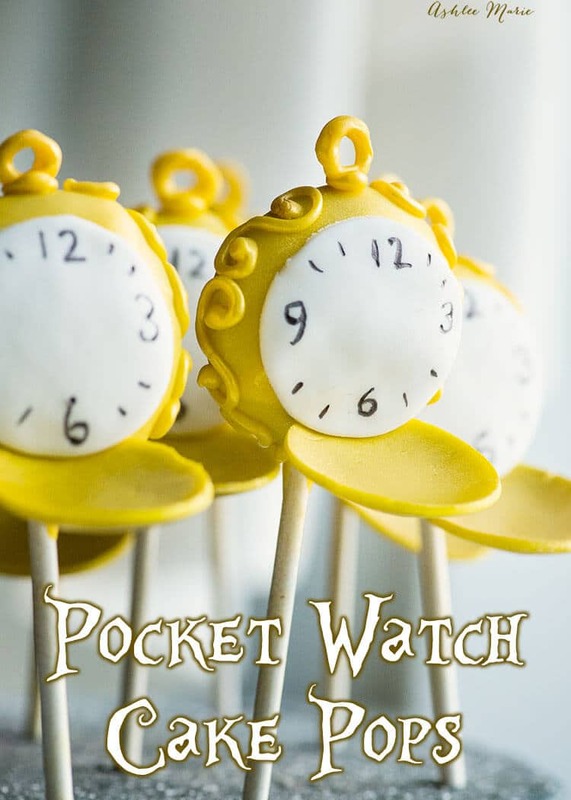 We love movies, ALL movies, and so of course I find any excuse to make fun movie themed food – and with the new Alice through the looking glass coming out today I had to create something fun to celebrate! The newest main character to the movie is “Time” and he has pocket watches for each character (a life span thing maybe? I haven’t seen it yet). 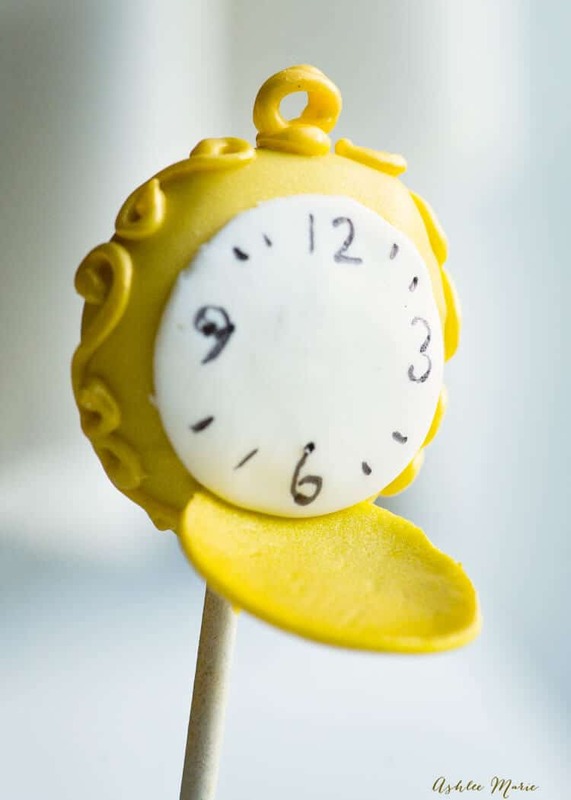 So when I saw that image the first thing I thought was “they’d make a fun cake pop!” And that’s exactly what I did! Fun cake pops (or oreo ball pops) can be time consuming but at the end of the day they are more simple than you think! 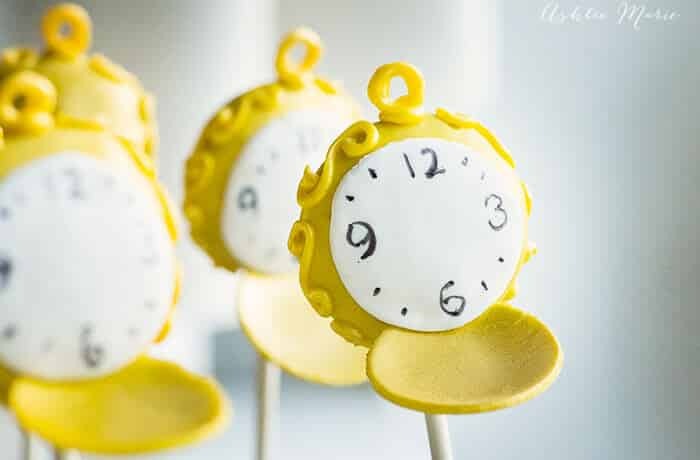 I’ve actually made 2 batches of these pocket watches as the kids ate the first ones before I could take pictures… AND it went even faster the second time! dip the entire cookie ball into the chocolate, covering completely. AND of course I’m not the only one excited for the movie! 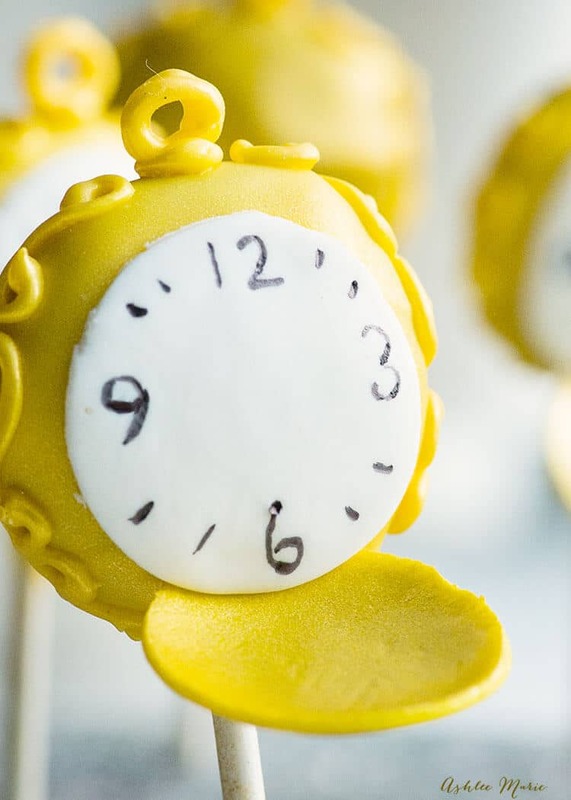 Check out these 6 other super fun crafts and recipes from some of my favorite bloggers to kick of today’s movie release! These are so stinkin’ cute! 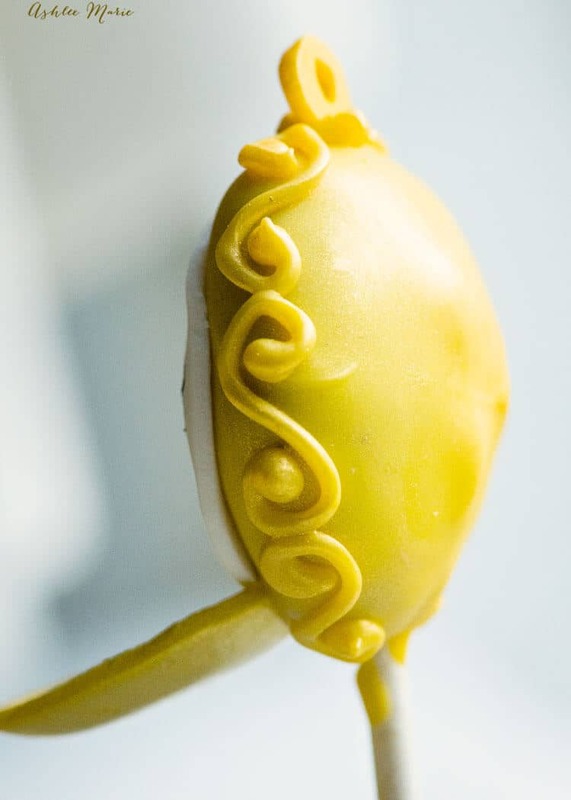 I made cake pops for the first time a few months ago and have been wanting to make some more. Your video makes it so easy! thank you so much! it’s fun to make themed pops for holidays and movies! I love these. So fun! Love this adorable idea! Thanks for the post.